Our podiatrist Indiana practice provides expert foot and ankle treatment of most heel, foot and ankle problems, including treatment for people of all ages from infant to adult to the elderly. A podiatrist or foot doctor is a medical expert who specializes in the treatment of heel, foot, toe and ankle pain and problems. These problems include such issues as plantar fasciitis, tendon tears, fractures, heel spur, fallen arches, flat feet, warts and many other foot or ankle problems. Since our podiatrists perform foot and ankle surgery, some people refer to them as a foot surgeon or as a podiatric surgeon or even as an ankle surgeon. Podiatrists have the suffix after their name “D.P.M.” These initials—D.P.M—stand for Doctor of Podiatric Medicine. Whether you call our state of Indiana licensed, Northwest Indiana physicians podiatrists, D.P.Ms, foot doctors or foot surgeons, when you meet them you will see that their main goal is to give you the most thorough, complete, and friendliest heel, foot and ankle care… Or simply, the best podiatry experience possible in Northwest Indiana. Once you meet a podiatrist from our Northwest Indiana office, you will also quickly see why our patients not only come from Northwest Indiana, but from throughout all of Indiana and even the country. Our podiatrist Indiana practice is available to see patients from Merrillville, Schererville, Valparaiso, Dyer, Portage, Highland, St. John, Dyer, Cedar Lake, Griffith, Lowell, Wheatfield, DeMotte, Rensselaer, Hammond, Munster, Gary and Chesterton. 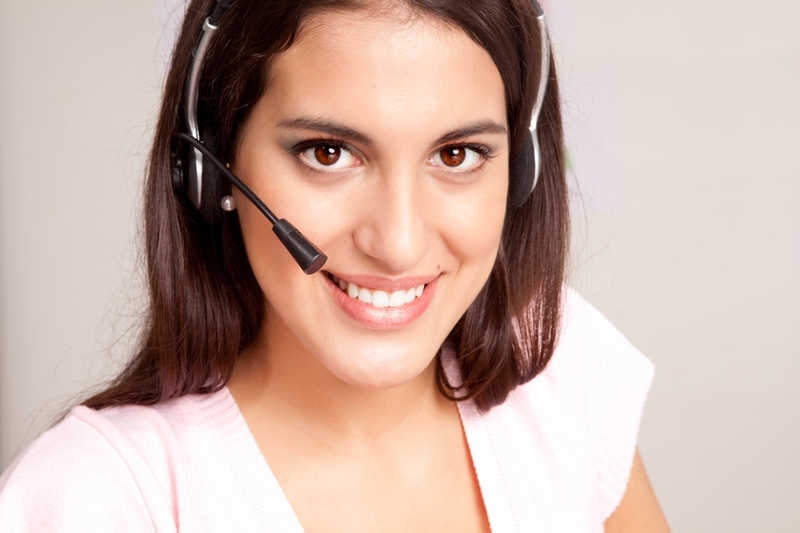 Make appointment online now by clicking here or schedule by phone by calling (219)663-2273. Our founding podiatrist, Dr. Nirenberg is not only a board certified foot doctor and foot surgeon (by ABMSP), but he is also a forensic podiatrist. 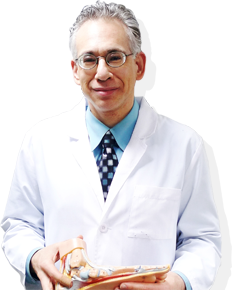 The Wall Street Journal, Fox News, Women’s Adventure Magazine and many other news outlets have reported on Dr. Nirenberg or sought his expertise on foot or ankle related issues. As a forensic podiatrist, Dr. Nirenberg has assisted law enforcement in criminal investigations involving footprints, shoes, gait and other foot-related evidence. Forensic gait analysis is a relatively new forensic science in the United States, though gait itself has been useful in criminal matters for many decades. He has provided testimony about footprints and shoes that has helped to convict persons of murder. You can learn more about one of his cases by clicking here. Dr. Nirenberg applies the latest hi-tech conservative and foot surgery, toe surgery and ankle surgery techniques to alleviate toe, heel pain, heel spur pain, plantar fasciitis, foot and ankle pain and problems, and he explains problems to patients in simple, down-to-earth language. He is also super friendly, caring and approachable – in fact, he often calls patients himself often to check on them! When Dr. Nirenberg is not working as a foot doctor, foot surgeon or a forensic podiatrist, he spends time with his loving wife, two wonderful boys and two cuddly dogs, and also wanders around Northwest Indiana taking photographs of local Hoosiers! To learn more about him read his biography on the Meet Us page. To make an appointment to have your heel, foot or ankle problems evaluated by Dr. Nirenberg, please call us today at (219)663-2273 or make an appointment online by clicking here now. Dr. Scott Keith is a podiatrist (foot doctor) and foot surgeon who has extensive experience treating heel, foot and ankle problems — in fact, Dr. Scott Keith has approximately 40 years experience in podiatric medicine. He is also about the nicest, friendliest and most down-to-earth doctor — podiatrist or otherwise — you will meet (though our Dr. Nirenberg gives him a run for his money). In addition to his podiatrist degree (D.P.M. ), Dr. Scott Keith received a Bachelor’s degree in physiology and the biological sciences, and he has served as an instructor to podiatry students and nursing students extensively. Specifically, he has taught anatomy and physiology at a local college and podiatric medicine at an Illinois podiatrist training program. 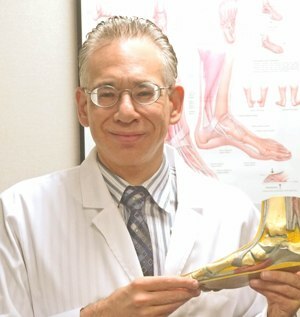 Dr. Keith enjoys using his many years of experience and his extensive knowledge of podiatry, anatomy and physiology to puzzle-out tough heel, foot and ankle problems — in fact, there are few podiatrists in Northwest Indiana with as much experience! Further, his years as a teacher of anatomy and physiology taught him how to explain complex medical issues to not only students, but more importantly, our patients, in simple, easy to understand language. When Dr. Keith is not working in our Northwest Indiana podiatrist office treating foot and ankle problems, he spends time with family and runs a popular (and if we can say, fantastic!) restaurant “Keith’s Grill” in Whiting, Indiana. 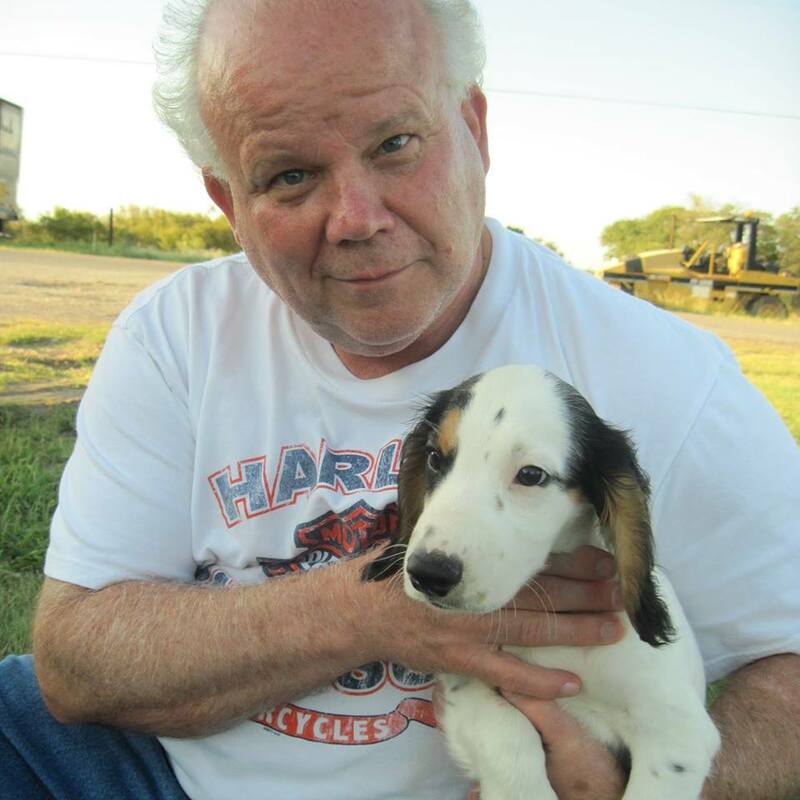 A huge animal lover, Dr. Keith also enjoys relaxing with his dogs. Last, when not helping patients, running his restaurant or teaching, Dr. Keith enjoys riding his Harley motorcycle – hopefully carefully! To make an appointment to have your foot or ankle problems evaluated by Dr. Scott Keith please call us today at (219)663-2273 or make an appointment online by clicking here now. Our Indiana licensed podiatrists see people from all of Northwest Indiana (Lake County and Porter County), including: Schererville, Valparaiso, Schererville, Griffith, St. John, Gary, Merrillville, Winfield, Dyer, Portage, Highland, Chesterton, Cedar Lake, Lowell, Wheatfield, Hammond, Munster, Hobart, Lafayette, Roselawn, Michigan City, Kouts, East Chicago and Valparaiso, and even Chicago! Call (219)663-2273 to see one of our expert podiatrists today!